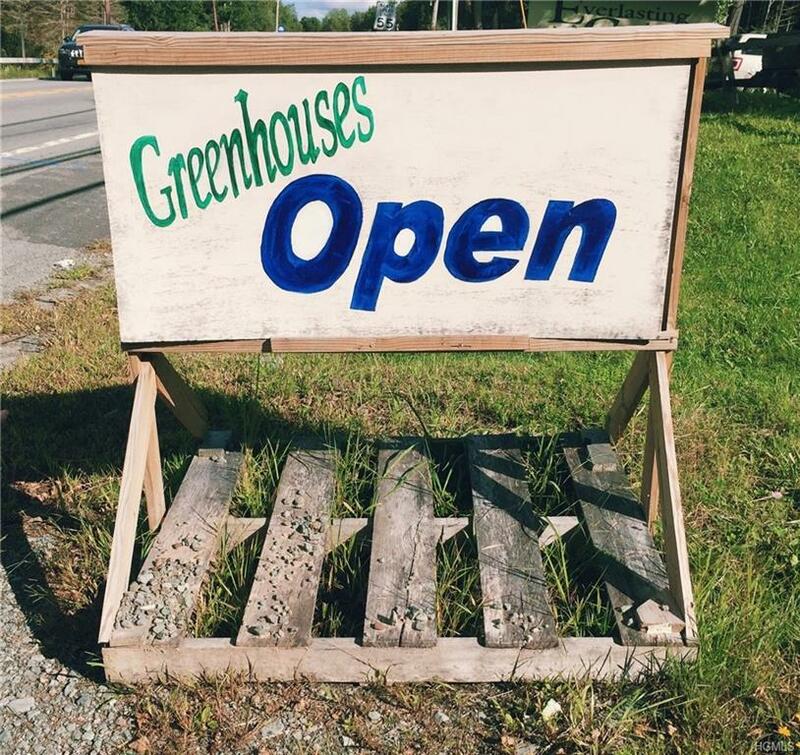 Turnkey successful greenhouse property with loads of potential! 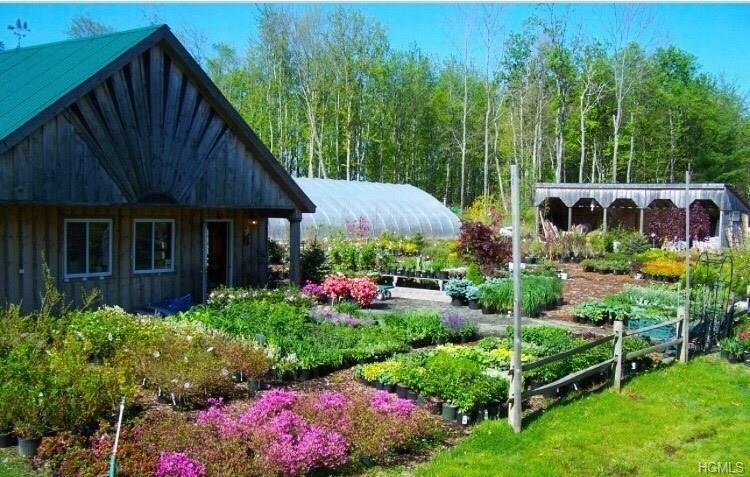 This pristine property sits in a prime location for maintaining the magic of growing your own flora and foliage. Not interested in planting? No problem! 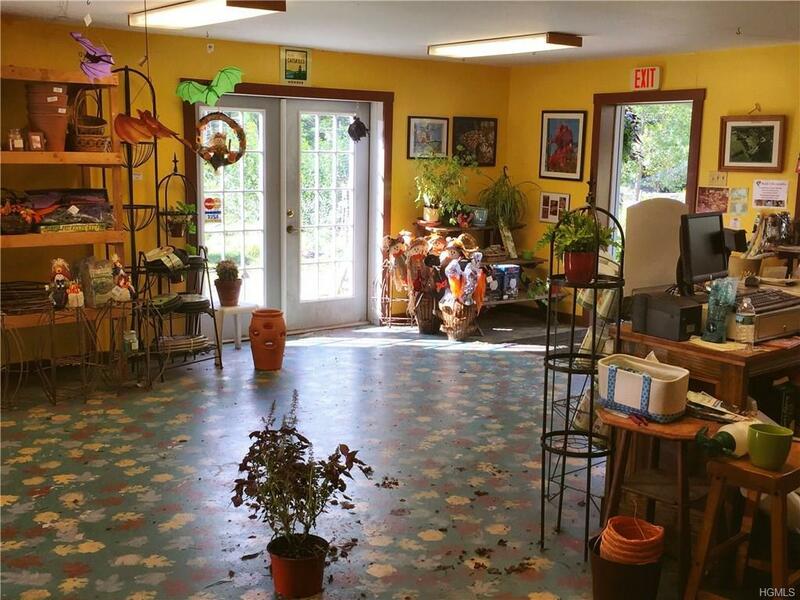 Sow your seeds of creativity and turn this property into the business of your dreams. 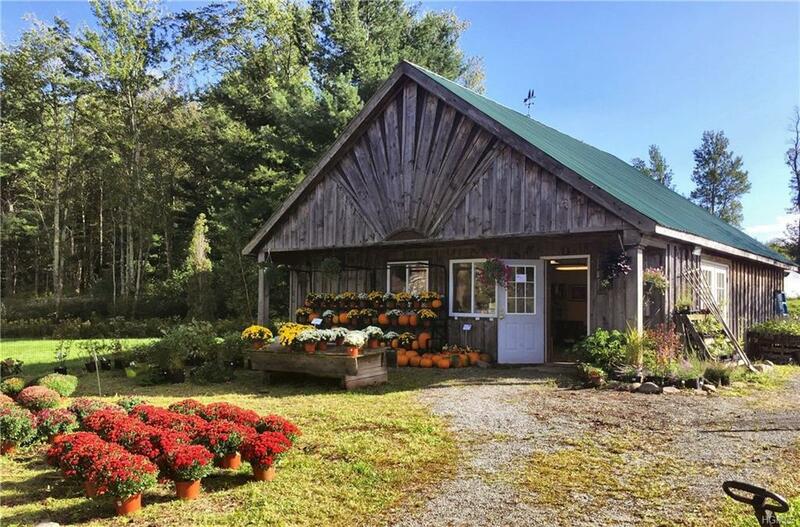 This property sits on 2 lots consisting of almost 12 acres together, while the area itself is nestled between three popular towns. There's an abundance of possibilities here, so dont miss out! PLUS current owners are willing to stay on for a period of time to help new owners transition if need be.. Listing courtesy of Carole A Barotti of Elliott & Pomeroy Inc.